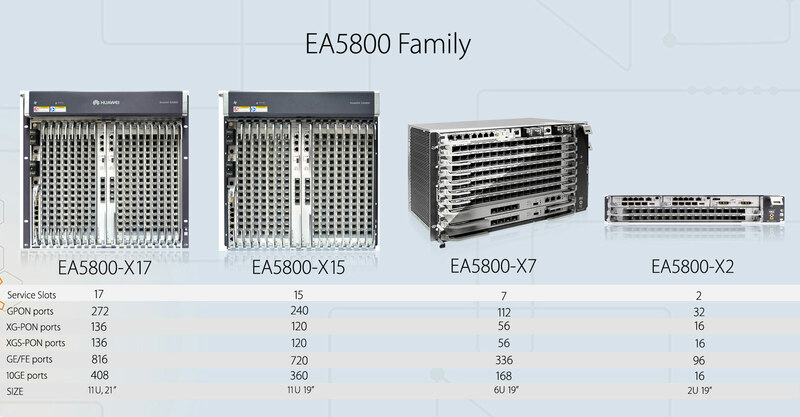 The EA5800 series multi-service access devices feature distributed architecture and use virtual access technology to provide users with a unified transmission platform for broadband, wireless, video, and surveillance services.The EA5800 provides GPON, XG-PON, XGS-PON, GE, and 10 GE access, and supports multiple network construction modes, including POL, FTTH, FTTB, and FTTC. 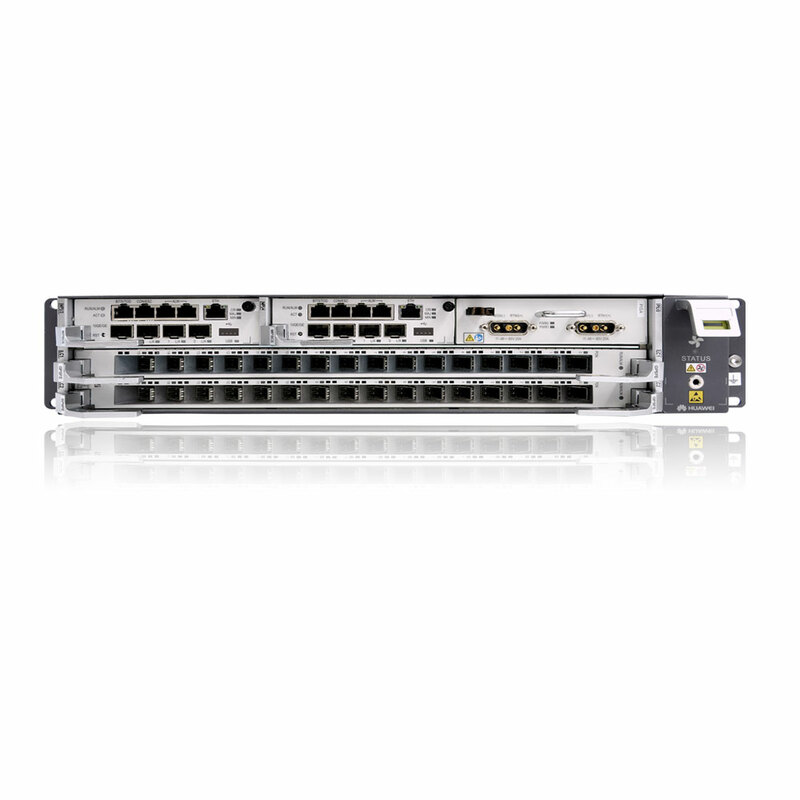 One optical network covers all services, simplifying the network architecture and reducing OPEX.The EA5800 supports large, medium, and small specifications to meet requirements of different scenarios. A physical OLT is virtualized into multiple OLTs through the virtual access network function. Each virtual OLT can be independently configured and managed, and supports hierarchical and domain-based management to share the same physical network.